I greatly appreciate this opportunity for a look into a rational consevative's mind during the Trump administration. 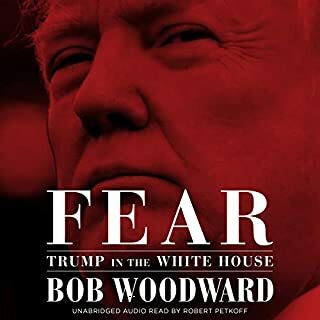 While I do disagree with him on many issues, I would greatly welcome the return of a Republican party that has the same mindset as the author. His rundown of the drawbacks and boons of the current presidential administration are a good insight into future politics. While I may not agree with Mr Frum on a number of political issues, he is one of a number of conservatives for which I have the greatest respect. He always makes me think and provides a thoughtful and well written analysis of issues and support for his views. Being a never trumpet I thought it would support my attitude and how I deal with trump supporters. While it reinforced much of what I thought, it made me think about how I interact with those who have led us into this debacle. It also helped me see the silver lining of Trump the list and bully. I’ll work on taking the high road. 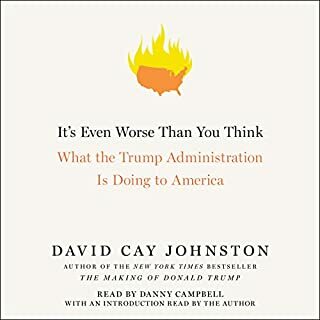 A beautifully written, informative and passionate book that explains the Trump presidency and also offers a view for the future. 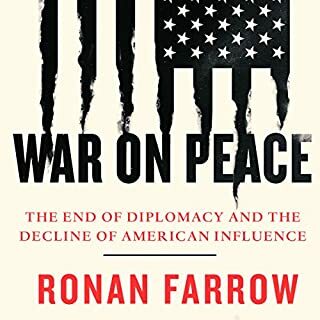 Worthwhile, thoroughly researched, well-written. I hope to keep my optimism, despite finding such a thought...difficult, at present. It is very hard to continue to believe in the system that can be subverted by such an obvious racist, sexist, entitled opportunist (to say nothing of potentially criminal.) The hardest thing for me was recognizing in the interim between election day and the inaugural that like. I just did not WANT to be the bigger person. It's a whine, it's unAmerican to say so, but it's how I felt. It is my hope that by continuing to educate myself on all schools of political thought and by helping in any way I can fight back against this administration, that I can reclaim some sblance of the belief I once had in the American government and culture writ large. 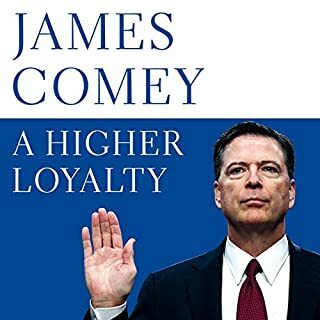 This book, from someone whom I otherwise disagree with on many fronts, was an excellent way to reaffirm the belief that even across the aisle, Americans have common goals: a good life for us, our children, our families and our friends. A system that trades highs and lows between parties, but as a "wise man once said" -- the arc of history is long but bends towards justice. By chapter nine I was thinking ok this is a review of what we already know. Then in chapter ten new insight began to grow out of the foundation. I suggest you do not skip nine chapters, but let the story unfold. 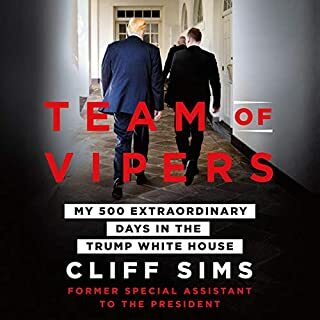 This book was a nice run down of how we used to do some things in government and how things are different under a Trump Administration. It was enlightening to hear how a genuine conservative before the Trump administration sees how government can be eroding and corrupt from within. David's timelines we're especially informative from my perspective. He goes through who knew what and when they were saying different... or knew differently while being a part of public policy. 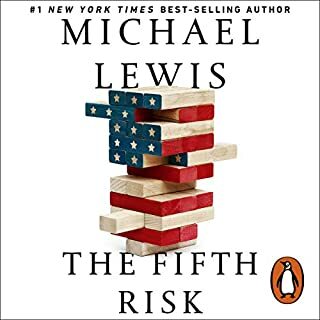 The author did a nice job of describing the consequences of a Trump administration and a complicit Republican party. David makes a good case for a nation to come together and to recognize a democratic system in distress. 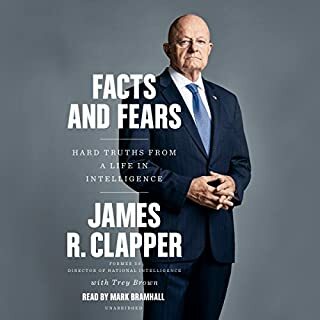 The book is well written and Audible version is well narrated. Baby Boomers: Read this book! 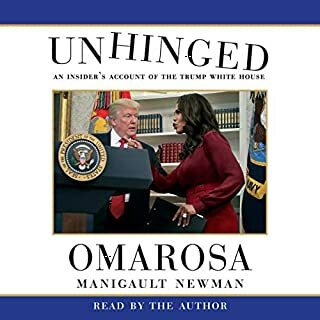 Would you consider the audio edition of Trumpocracy to be better than the print version? 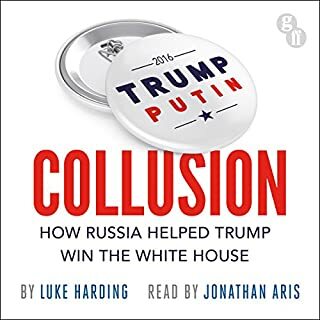 This was non-fiction. No characters. What about James Anderson Foster and David Frum ’s performance did you like? Foster had a good voice, and I think he did a good job reflecting the voice of David Frum. I am what most people would consider to be a liberal Democrat. Yes, I was doing GOTV for Hillary on election day. However, David Frum is an intelligent, and responsible adherent to American conservative values and policies. He poses a premise that all Americans need consider, else fall prey to anti-American agendas. Frum writes well and concisely. 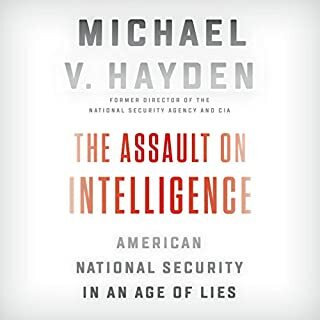 The book is remarkably comprehensive and insightful. The narration was excellent. 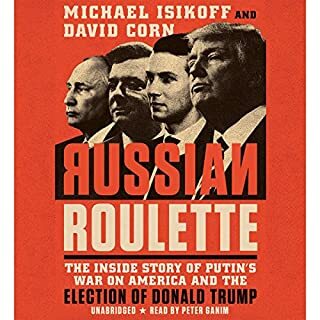 This is the most terrifying book I’ve read about the Trump phenomenon; especially so given that it comes from conservative thinker David Frum. 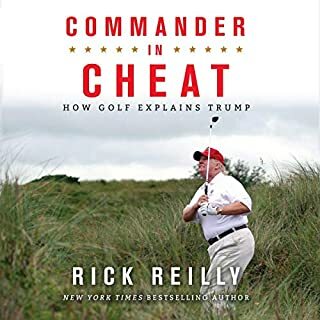 Where as Fire and Fury is simply a laundry list of the craziness that is Donald Trump (eating cheeseburgers in bed, etc. 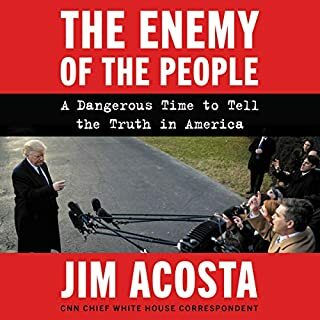 ), this book lays out the real and present dangers Trump is inflicting on our democracy. 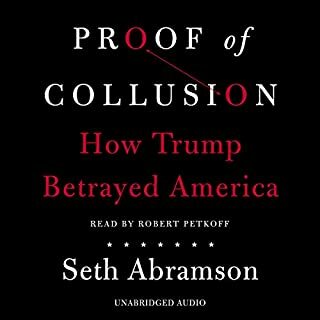 It should be required reading for all Trump voters past and future. 18 months into the Trump era/error this is no longer causing any shock. How an otherwise sensible nation can take this oaf to their heart is still a mystery! 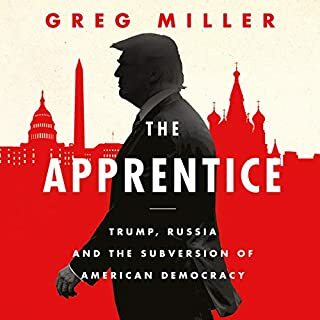 An interesting and informative book, well researched, but already out of date given he pace of #Trumpocracy disruption. 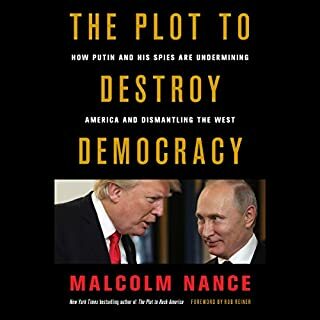 The author makes no secret of his views of Trump as a self-interested corrupt narcissist but who is nevertheless the leader of the world's most powerful country. 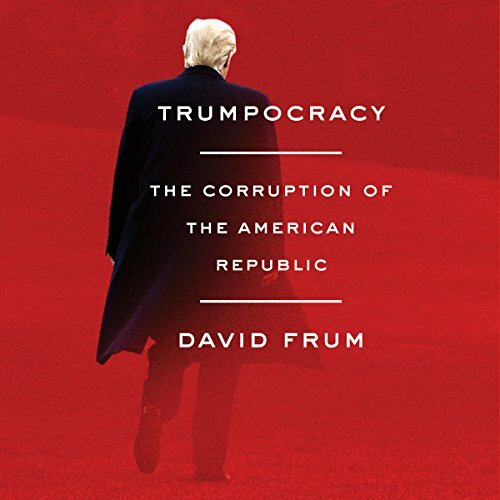 David Frum explores the challenge to liberal democracies that result from the election of Trump and similar other leaders. 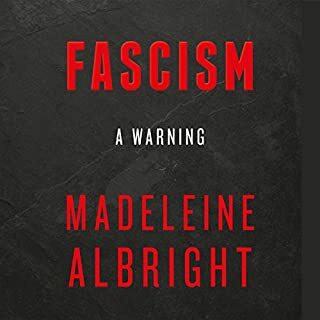 Their insidious, and often direct, attacks on democratic institutions and moral values, are well presented and convincingly argued. 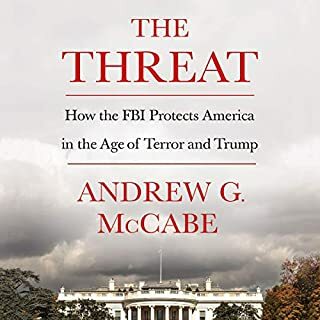 The book, however, is already somewhat out-of-date given the pace of Trump's ongoing efforts to disrupt and unsettle (or perhaps dismember) USA governance structures, institutions, and public policy programs. Excellent analysis. A real eye opener into the social mindset that enables Donald Trump despite his lying cheating sand corruption. I wish more people would take the time to examine what is actually happening rather than relying on the alternative facts now presented as truth. A story that needs telling, just not by this guy. The information within this story makes compelling and disturbing listening, but the guy telling the story still hasn't smelled the coffee; the lionising of George W, the rejection of Sanders and the yearning for what was, are misguided.